AMD, Today launched its second HD7900 Series graphics card featuring the latest 28nm GCN Core Architecture – Radeon HD7950. 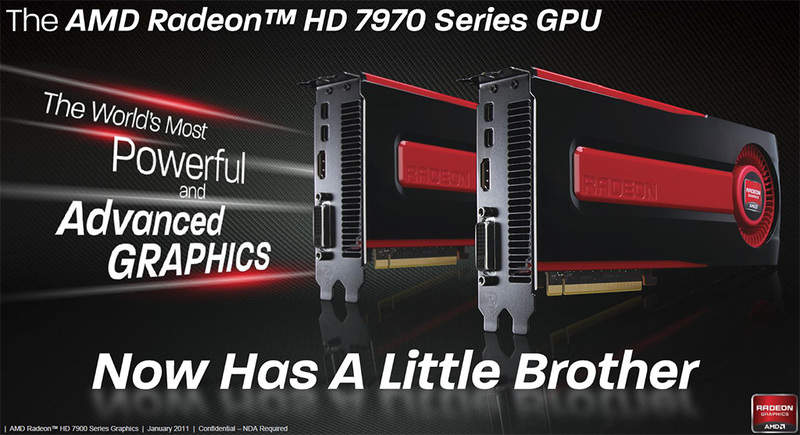 The new HD7950 from AMD would serve as a sweet-spot for Gamers offering superior performance over its competitors. The HD7950 is specifically a toned down Radeon HD7970 packing 1792 Stream Processors, 112 TMU’s, 32 ROP’s and a 3GB GDDR5 memory along a 384-bit wide memory interface. Stock core clock is maintained at 800MHz and 1250Mhz (5.00GHz effective) memory. Custom Variants from AIB partners are allowed to reach a maximum factory clock speeds of 900 MHz core with 5.00 GHz memory. Display outputs include 2 Mini Display Ports, 1 DVI and 1 HDMI port, Upto Four cards can be Crossfire’d together to unleash maximum gaming performance on Eyefinity Setups. 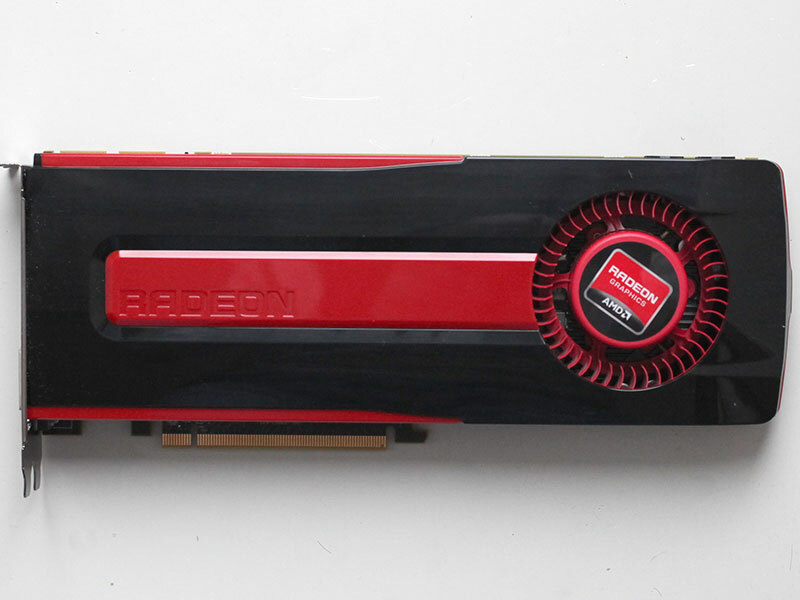 AMD’s Radeon HD7950 features great efficiency and performance per watt. Being the successor to the HD6950, it outperforms it and its NVIDIA counterpart GeForce GTX580 (Similar Price Range) by a good margin. Overclocking capabilities of the card are Top Notch, A stock variant could be clocked near the HD7970 levels with ease and as we already saw in our previous post which suggested HD7970 BIOS flashing on the HD7950 unleashed performance levels similar to its bigger brother.